If you have concerns, contact me. Also, if anyone could reach the author. 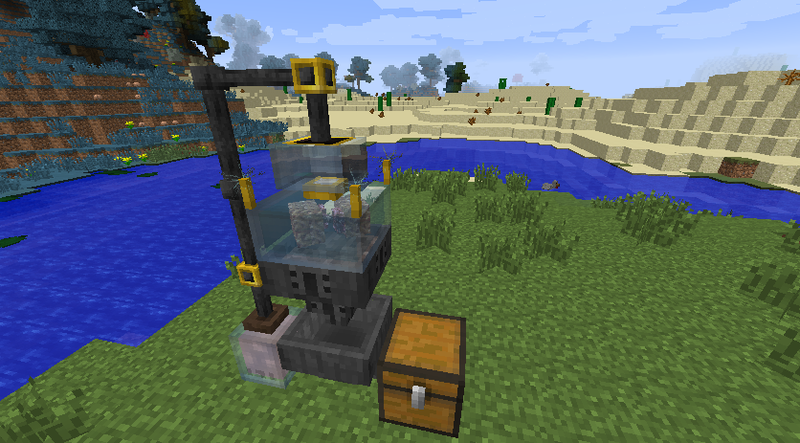 I found some traces of this mod, and I'd be glad if I could get permission to use some parts of it. Could you please fix Serum issue (while server crushing because of other addon's aspects) ? Issue is in check at "GuiBloodInfuser:161" - it will be perfect to somehow check, that every mousedEffect has a valid key. 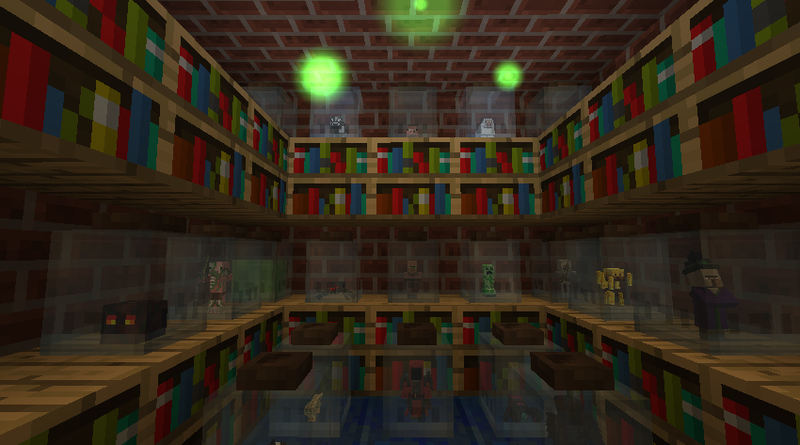 one of best thaumcraft addons. Hello, When release on MC 1.12.2? The Thaumcraft on MC 1.12.2 and he's already on stage beta 19, release soon. Thaumcraft has multiple 1.12.2 release builds and a handful of more recent beta builds also for 1.12.2. 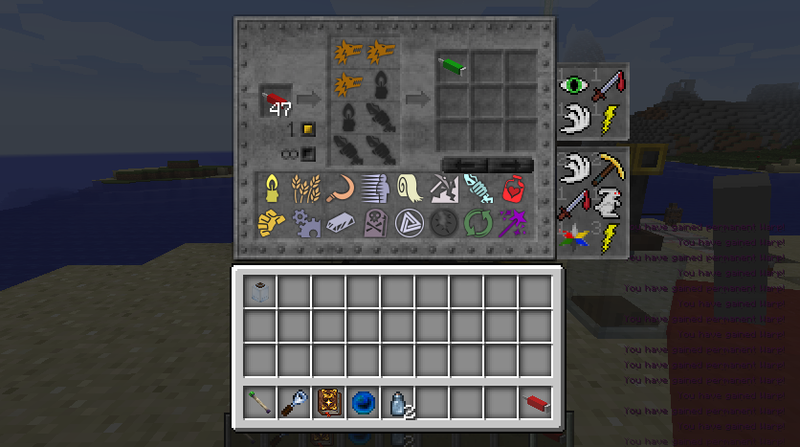 So if you still into maintaining this mod; could you create a 1.12.2 release please? Sadly the creator has been M.I.A. before 1.12 even came out. 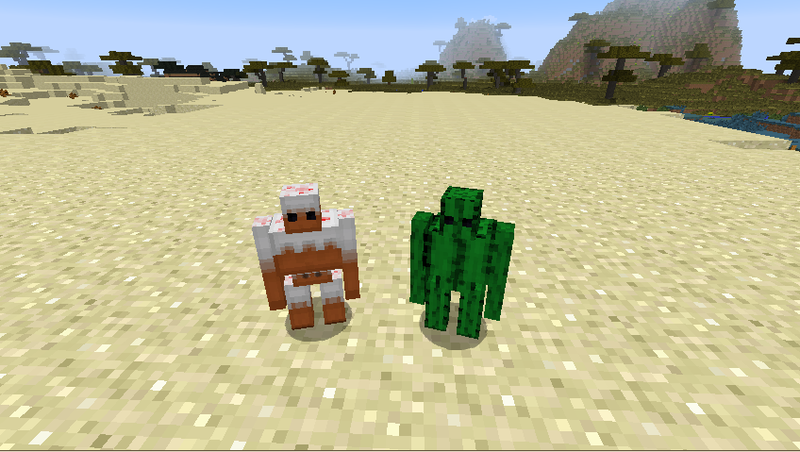 How do I make Cake Golems? 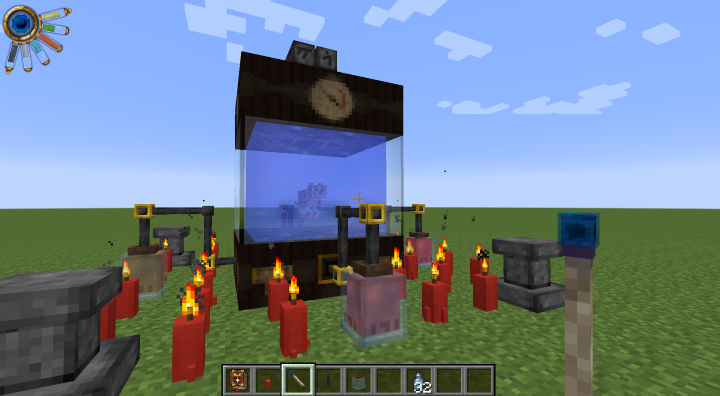 This ever gonna get updated to 1.10.2 for Thaumcraft 6? ok, i found a high priority problem with the seroconverter. Upon discovering too many vanilla aspects, it crashes. I LOVE blood alchemy and i have the bacta tank and all i need is that bloody seroconverter to work. I beg you, neigh, implore you to look into this. I will even PAY you to look into this. Add me on steam and ill compensate you. How does one even use that code? Maybe Im just being dumb but How would one even implement this into the mod? Can't even figure out how to download that.